Online ordering menu for Canton Chinese Restaurant. 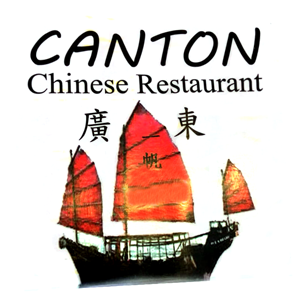 Come to Canton Chinese Restaurant for fresh Chinese cuisine in Littleton, Colorado. Our menu serves everything from Grilled Chicken Salad and and Beef Chow Mein to Szechuan Pork and General Tso's Chicken. We also serve Vietnamese and Thai cuisine! Come find us on Kipling Street between Belleview Avenue and Quincy Avenue. We're near Harriman Lake and Wagon Trail Park. Order online for carryout or delivery!